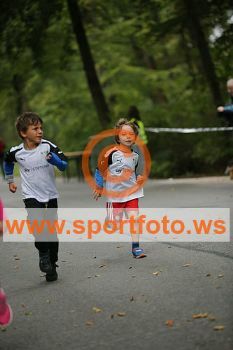 today was the münchener kindl lauf and ayman did the 500m and ayyub the 1km.i didn´t do the 5k as there was no one to watch the kids if i did it.never mind i booked the colour run for ayyub and zakariya and i last night so i have something to look forward to in july. there was 44 in his race and he came in 30 with a time of 7mins 20 seconds.just so you can see the differance at the end of a 500m race when he has no hayfever and asthma bothering him.this next photo was taken as he was coming to the finishing line in his 500m last year.he is the one behind the www. just to show you some of ayyubs compitition.some were over 4 years older than him and totally towered him.he is in the middle with the yellow tshirt.look how tall the ones behind him are. Thanks for sharing these pictures. They are wonderful. Love reading about your family! Especially that they are doing something healthy and not in the hospital!! Good job! Those boys sure are growing up! It was fun to look at the pics and read your commentary... Nice job by all three of you!!! Oh Karen, the boys are growing up so fast! Great photos. Great pics Karen thanks for sharing. How wonderful! Thank you so much for sharing the pictures. You boys are growing so fast!